Colloidal Silver is one of the more controversial alternative medicines these days. The FDA has issued multiple warnings against using it, but despite this, high priced store bought colloidal silver continues to sell and plenty of people continue to report increased health from its use. I’m not a doctor so I’m not going to give anyone medical advice, but I will point out that prior to the advent of modern antibiotics silver was regularly used to treat wounds, infections in the eyes, and even the common cold. I will however warn not to use it topically without carefully bandaging the site so as not to allow contact with sunlight. Disclaimer aside, with the ever rising cost of “health care” and the risk of this care being disrupted by any number of natural or man-made disasters, it is a good idea to have our own treatments at home. 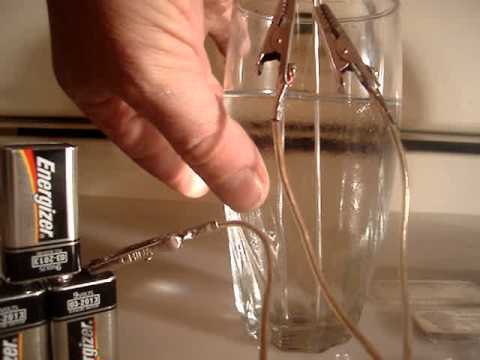 This video demonstrates just how easy and cheap it can be to make high quality colloidal silver yourself at home. Do you own research and be safe.